United Patients Group collaborates with The Medical Cannabis Institute to offer courses covering the science behind and application of cannabinoid therapy. The courses are aimed at medical professionals, policy makers, local governments, and anyone who wants to learn more about the science behind medical cannabis. 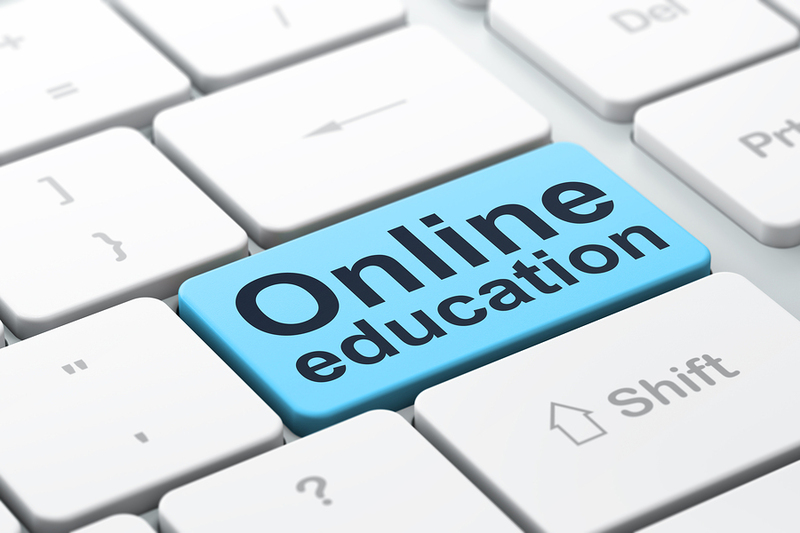 United Patients Group, a trusted online resource known for its commitment to the highest level of patient care, is now offering online courses on a number of medical-cannabis-related topics. These courses are also certified for continuing education units (CEUs) for those needing CEU hours. The courses are offered in partnership with The Medical Cannabis Institute (TMCI), powered by Scitent, a leader in online medical education. Topics include cancer / oncology, cardiovascular health, the endocannabinoid system, neurologic disorders, pain and palliative care, and psychiatry / mental health. United Patients Group urges medical professionals to sign up for these courses to educate themselves on the newest and most viable cannabis treatments and how to properly administer them. “Take this opportunity to learn about cannabinoid medicine—you could save patients’ lives with your new knowledge,” says Malanca. Policymakers and their staff members will also benefit tremendously from the information contained in the courses, and can use it to shape future cannabis policy. Many of the lawmakers in local, state, and federal elected office—and lawmakers in other countries—know very little about medical cannabis, relying instead on old stereotypes about marijuana users when creating policy. This has had devastating consequences for people treating ailments with medical cannabis in places where it’s still illegal—forcing them to turn to the dangerous black market, resulting in senseless arrests, and even ripping families apart and forcing children into foster care. For more information about how cannabinoids work, go to http://www.UnitedPatientsGroup.com. 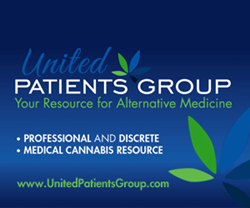 United Patients Group is a discreet, safe, and professional online medical cannabis information resource for prospective and current patients, caregivers, and medicinal cannabis industry professionals. While most online medical cannabis sites cater to patients already familiar with medical marijuana, the UnitedPatientsGroup.com website is a comprehensive and easy-to-use information source for people of all ages and experience levels, from novice users to experienced industry professionals. The site’s News, Resource, and Blog pages introduce new patients to the ins and outs of medical marijuana healthcare, while helping experienced providers stay abreast of the latest developments in THC and CBD therapies. A complimentary five-star-rated United Patients Group medical marijuana app is available on the iTunes app store for iPhone 3GS, iPhone 4, iPhone 4S, iPhone 5, iPod touch (3rd generation), iPod touch (4th generation), and any iPad.